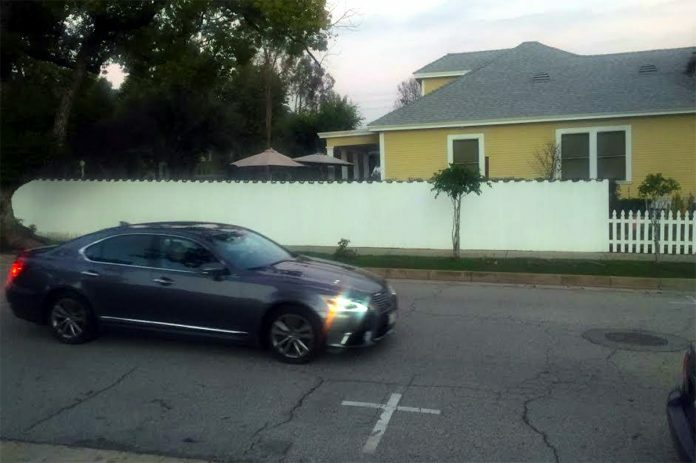 PHOTO: Bill Glazier | SouthPasadenan.com News | City officials have told a family living at the corner of Mission Street and Brent Avenue to lower their fence, currently 6 feet, in order to meet a city ordinance. The homeowner, who has agreed to lower it, says the fence was installed as a result of homeless in the area, people peering into their yard, potential criminal activity, and for the protection of their children. A front yard fence above the city’s height limit will now be lowered to its original size, according to the son of the owner living at the property in the 1700 block of Mission Street in South Pasadena. Concerned about individuals peering into their yard, homeless and criminal activity in the area, Bobby Kuo reached out to the City Council in mid-January hoping the family wouldn’t be forced to lower a 6-foot fence in front of his family’s home across from the Rite Aid parking lot. Prior to the January 16 council meeting, Kuo and his mother, who owns the corner lot and asked not to be identified, were told by the city’s Planning Department the fence it must be reduced in height to meet a city ordinance. Kuo pleaded his case to keep it intact but the council couldn’t take action during public comment because it was not an agenda. In talking to the council, Kuo expressed concerns about safety, specifically potential crime and homeless in the area, for raising the fence in December. Kuo says the 6-foot fence currently in place blocks the direct line of sight from the commercial parking lot to the family’s front yard. Kuo’s mother said she was unaware she was not allowed to build 6-foot fence next to the street. The matter was brought to the attention of South Pasadena City Councilmember Michael Cacciotti, whose District 4 represents the residence. 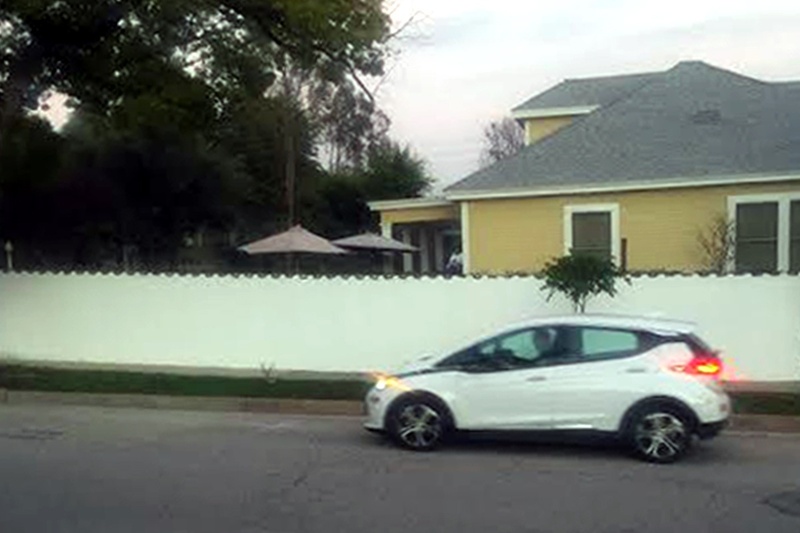 He received a communication from the homeowner regarding the 6-foot white fence she had installed at Mission Street and Brent Avenue, along with a notice she received from the city’s Planning Department regarding non-compliance with the city’s codes. Cacciotti asked the homeowner to address her concerns at the January 16 City Council meeting. In the days following, the council member facilitated a meeting with Sgt. Shannon Robledo of the South Pasadena Police Department, and the homeowner to address the woman’s public safety concerns. “I have asked city planning staff to continue to work with her to try to discuss any possible options to try to resolve the issue and see if we are able to reconcile her concerns with our city code and the multiple residents complaints,” Cacciotti said, noting the legal height limit for a front yard fence in the city is 3 feet.